For more information, contact Melissa Thompson at (901) 729-9526. Visit http://www.crye-leike.com/memphis/10046476 to view more pictures of this property. Opportunity is Knocking! This home is a great starter home for a first time buyer or investment property featuring 2 bedrooms, 1 bathroom, all on one level, wonderful kitchen to prepare meals, spacious great room to enjoy everyday living, charming front porch to sit and enjoy a nice glass of sweet tea, delightful fenced backyard with a patio! Don'[t miss out on this Fantastic Opportunity! For more information, contact Melissa Thompson at (901) 729-9526. Visit http://www.crye-leike.com/memphis/10044189 to view more pictures of this property. Completely Renovated, Move-In Ready Home Featuring New Carpet Throughout, Fresh Neutral Paint, 3 Bedrooms, 2 Baths, Wrought Iron Security Doors & More! 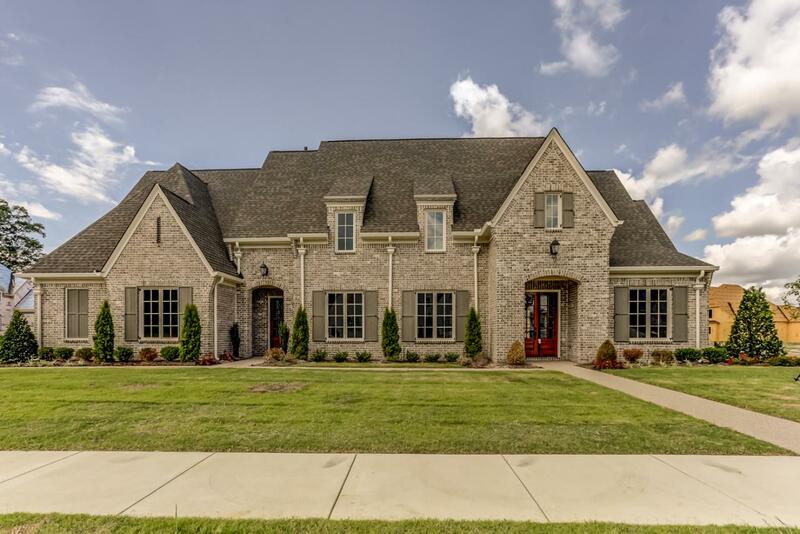 As You Enter the Front Door You are Welcomed into the Spacious, Warm & Inviting Great Room with a Romantic Brick Fireplace. Cooking will be a Delight in the Wonderful Kitchen Equipped with a Full Complement of Appliances &Tile Floor. The Fenced Backyard Comes Complete with a Patio, Utility Closet to Store Your Lawn Equipment & Deck for Cookouts! For more information, contact Melissa Thompson at (901) 729-9526. Visit http://www.crye-leike.com/memphis/10043506 to view more pictures of this property. Home Is Where The Heart Is! This AMAZING All on One Level, Move-In Ready, 3 Bedroom, 1.5 Bath, Brick Home Features Fresh Neutral Paint Throughout, Gleaming Hardwood Floors, Spacious Great Room with Decorative Fireplace, Inviting Living Room, Wonderful Kitchen Equipped with New Counter-tops, Pantry & Full Complement of Appliances, Lovely Dining Room with Dazzling Chandelier & Built-In China/Storage Cabinets, Delightful Fenced Backyard with a Storage Shed & Patio, Perfect for Cookouts & Parties! For more information, contact Melissa Thompson at (901) 729-9526. Visit http://www.crye-leike.com/memphis/10043221 to view more pictures of this property. Make this Charming All on One Level, 2 Bedroom Brick Home YOURS! This Home Features a NEW Roof, Gleaming Wood Floors, Security Doors, Durable Tile Floors, Large Yard and More! Enjoy Comfortable Everyday Living in the Spacious, Warm and Inviting Great Room. Sit Around the Table and Enjoy Delicious Meals in the Wonderful Eat-In Kitchen with a Tile Backsplash. Sip on a Refreshing Glass of Sweet Tea on the Covered Porch. The Backyard has a Delightful Deck, Perfect for Cookouts and Parties! Think Quick...This AMAZING 3BR All on One Level Home in Colonial Acres Will Not Last Long! The handyman in the Family will Love the Wired Workshop in the Fenced Backyard with Delightful Covered Patio! Wonderful Eat-In Kitchen with Full Complement of Appliances. As You Walk Through the Front Door You are Welcomed into the Spacious Living & Dining Room Combination. Snuggle Up Beside the Fireplace in the Den. Smooth Ceilings. Roof is Under 5Yrs Old. HVAC Less Than 1Yr Old. Hardwood Under Carpet. You Are Invited to Our Open Houses, Sunday, November 11 from 2-4! For more information, contact Melissa Thompson at (901) 729-9526. Visit http://www.crye-leike.com/memphis/10038930 to view more pictures of this property. 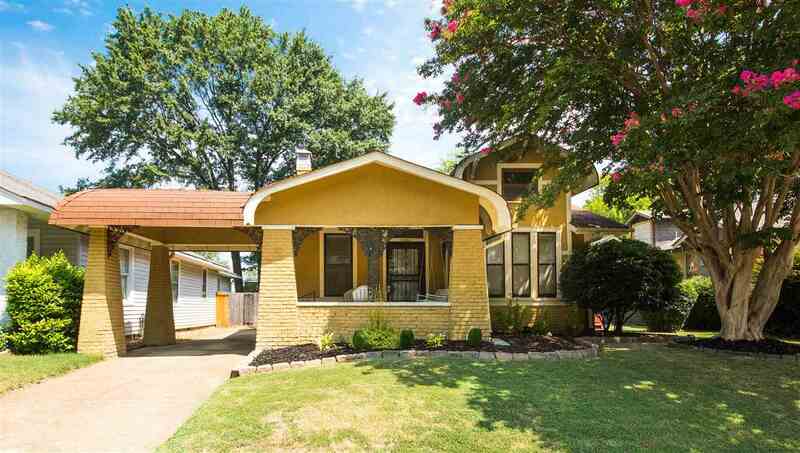 Stop DREAMING...Make This Incredible Complete Renovated 3BR Home in the Colonial Acres Subdivision in East Memphis YOURS! From the Gleaming Hardwood Floors to the Backyard Oasis You Will Be Impressed. Designer Fixtures, Recessed Lighting, Smooth Ceilings, Durable Tile Floors, Remodeled Kitchen w/Granite & New Large Cabinets, Lovely Dining Room, Spacious Living Room w/Custom Mantle Framed by Built-In Cabinets, Huge Great Room, Laundry Room w/Cabinets, Storage Building, Delightful Fenced Backyard! Memphis TN Open House, Sunday, September 23! For more information, contact Melissa Thompson at (901) 729-9526. Visit http://www.crye-leike.com/memphis/10034335 to view more pictures of this property. Amazing Midtown Charmer Bungalow in the Central Gardens Historic District Featuring 4 Bedrooms, 2.5 Baths, Gleaming Hardwood Floors, Updated Fixtures, Smooth Ceilings, Wonderful Eat-In Kitchen w/Stainless Steel GE Appliances & Mosaic Tile Backsplash, Spacious Great Room w/Decorative Fireplace & Built-In Bookshelves, Host Dinner Parties in the Formal Dining Room, Nice Basement w/NEW Hot Water Heater, Inviting Front Porch, Delightful Fenced Backyard w/Patio & Storage Shed+Storage Room! Must See!